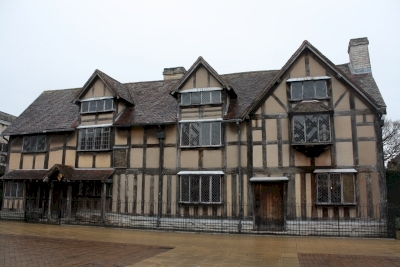 Shakespeare's Stratford has been part of the Tentative list of UK. March 2018 - Our Roadtrip through England was coming to an end. Rather coincidentally we passed Stratford. Wait, isn't that Shakespeares Hometown? Let's make a stop! But honestly, there are some timberframed houses, the rest of the city got obviously destroyed. It is not worth visiting, unless you are a drama geek.